We are pretty excited to announce that one of our major projects is now online: an extensive wine glossary accessible through a newly added menu option! A lot of work and energy went into compiling that resource, with a view to offering our readers a wine glossary that is as comprehensive as possible, with over 110 wine-related terms defined. This glossary is not intended to encompass each conceivable “wine word” nor is it meant to provide an exhaustive explanation of each defined term, but hopefully you will find it useful to get a grasp of the most important or common wine terminology and a whole bunch of French and Italian wine words or, if you are a wine expert already, to test your knowledge! Please check it out and let us know what you think about it: given the effort that we put into it, it would mean a lot to us. Clearly, any comments are welcome, as are any suggestions, requests that a specific term be added or corrections of any inaccuracy. 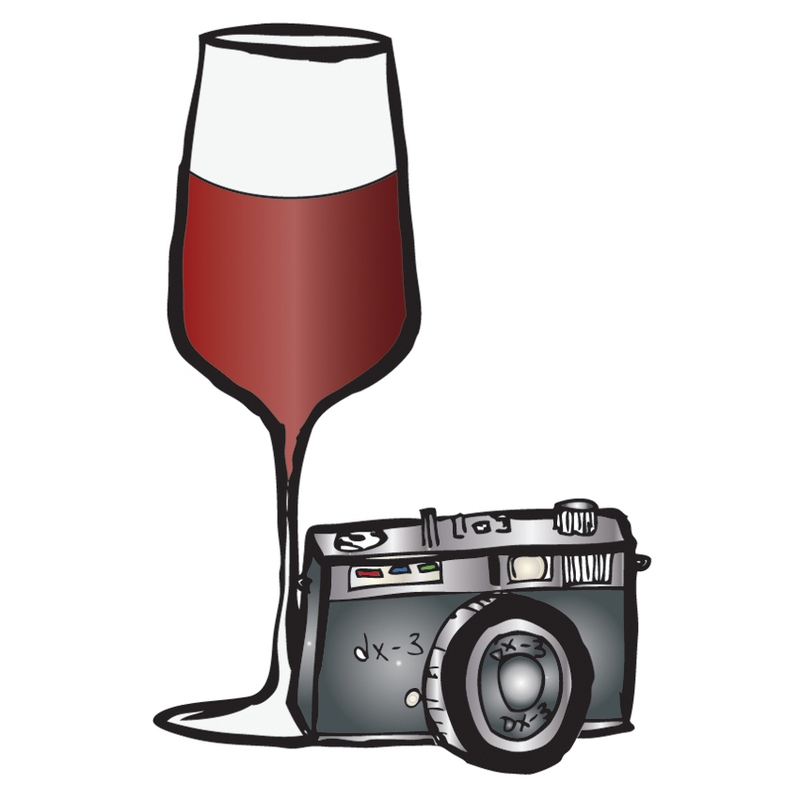 Oh, and by the way, you are welcome to link to our wine glossary page, but please refrain from copying or utilizing our work without first asking for our consent. Thank you! This entry was posted in Wine, Wine Education and tagged education, explained, glossary, Italian, resource, sommelier, terms, wine, words on November 2, 2012 by Stefano. I say bubbles! Pair the asparagus baked pasta with a dry sparkling wine with good acidity and intensity, such as a fine Italian spumante Methode Champenoise, like a Berlucchi Franciacorta Brut ’61 DOCG (90% Chardonnay, 10% Pinot Noir; 18 months of aging on the yeast) or the simply delightful, although more expensive, Berlucchi Cellarius Brut DOCG (70% Chardonnay, 30% Pinot Noir; 30 months of aging on the yeast). Other excellent alternatives are a Ferghettina Franciacorta Brut DOCG (95% Chardonnay, 5% Pinot Noir; 24 months of aging on the yeast) or the magnificent and more expensive Ferghettina Franciacorta Pas Dosé Riserva 33 DOCG (100% Chardonnay; 80 months of aging on the yeast) or finally a Ca’ del Bosco Franciacorta Brut Cuvée Prestige DOCG (75% Chardonnay, 15% Pinot Noir, 10% Pinot Blanc; 28 months of aging on the yeast), just to name a few with a very good quality/price ratio, most of which can be found in the United States. A few bits of “technical” information, if you are into wine: (1) “spumante” (pronounced “spoomantay”) is the Italian name for sparkling wine; (2) “Methode Champenoise” (AKA “Classic Method”) are French words indicating that a certain sparkling wine which is not Champagne has been produced using the same process as the king of all sparkling wines (i.e., Champagne); (3) Franciacorta is a region in the surroundings of the Italian city of Brescia, Lombardia, where the Italian Classic Method spumante that is probably most sought-after by wine connoisseurs is produced. If you prefer to go USA, you may want to give a good New Mexico (yes, New Mexico!) Methode Champenoise sparkling wine a try: pick up a bottle of Gruet Blanc de Noirs (90 points, Wine Spectator) and enjoy its structure! Oh, in case you were wondering, Blanc de Noirs means a white sparkling wine that comes mostly, or exclusively, from the black grapes that are used to make Champagne or Classic Method sparkling wines (essentially, Pinot Noir and/or Pinot Meunier). This is the opposite of a Blanc de Blancs which, as in the case of the Ferghettina Franciacorta Pas Dosé Riserva 33 DOCG, is a white sparkling wine that comes mostly, or exclusively, from the white grapes that are used to make Champagne or Classic Method sparkling wines (essentially, Chardonnay). If you really insist on pairing a red wine instead, an option would be to carefully pick a good quality bottle of sparkling dry Lambrusco from Emilia Romagna, such as a Cleto Chiarli Lambrusco Grasparossa di Castelvetro Enrico Cialdini DOC or a Cavicchioli Lambrusco Grasparossa di Castelvetro Col Sassoso DOC and enjoy them at about 14-16° C / 57-61° F.
If anyone wishes to share their views on any of the above wines or on any other wine they think would go well with a dish like the asparagus baked pasta, just leave a comment and let us all know. This entry was posted in Wine, Wine Pairings and tagged cuisine, Emilia Romagna, food, Franciacorta, Italian, Lambrusco, Lombardia, New Mexico, pairing, sommelier, sparkling, spumante, USA, wine on October 1, 2012 by Stefano.